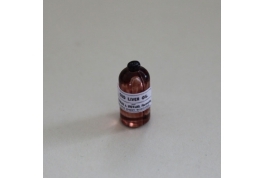 12th Scale Glass Bottle Suitable as a Medical Center Iodine Bottle. 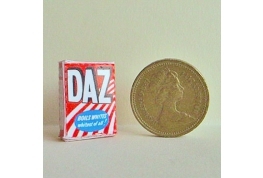 12th scale daz washing powder packet ideal for shop or kitchen. 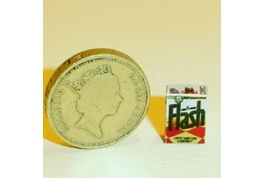 Excellent quality 12th Scale Flash Powder Box. 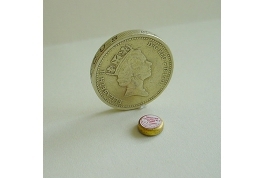 A Super Miniature Shop Accessory. 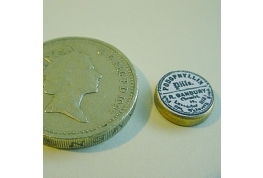 12th Scale Podophyllin Pills Tin. 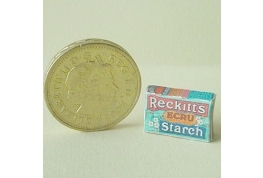 Will Add That Realistic Touch To An Old Fashioned Chemist Shop. 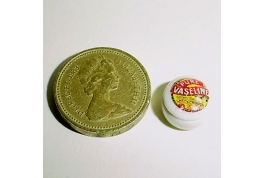 12th Scale Precipitate Ointment Tin With Non Removable Lid. 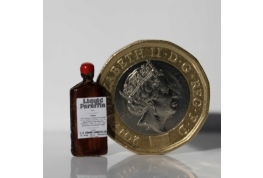 An Ideal Chemist Shop Accessory. 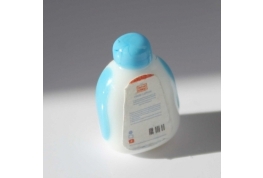 Scrubbing Bubbles Canister. Ideal Bathroom Accessory. 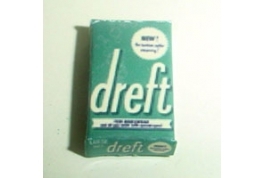 Sunlight Soap Packet Ideal Shop Filler. 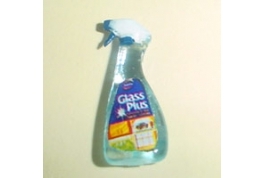 Trigger Glass Cleaner For Dollhouse Use. 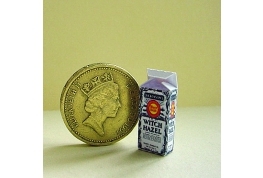 A realistic Miniature. 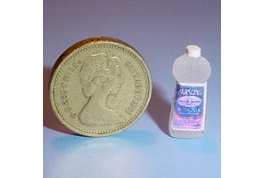 1:12 Scale Liquid Paraffin Bottle An Ideal First Aid Or Bathroom Cabinet Piece. 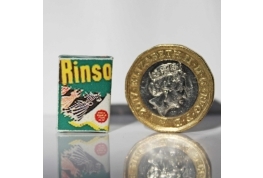 Dollhouse 1:12 Scale Rinso Soap Powder Box. 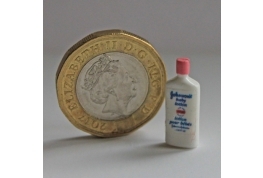 1:12 Scale Sulphur Skin Lotion Jar. 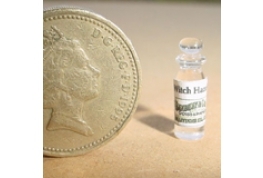 An ideal accessory for your dollhouse pharmacy. Lid is non removable. 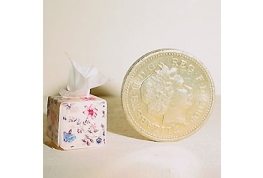 British Made and Decorated. 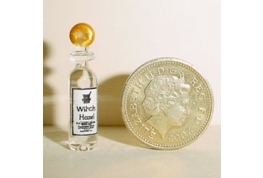 1:24th scale Witch Hazel Bottle. 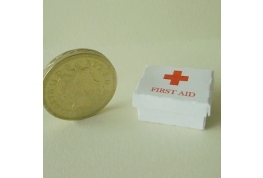 An excellent 1:24th scale accessory. 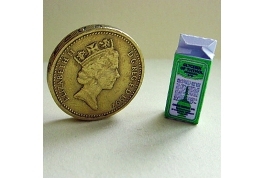 12th Scale Lavender Packet, A Delightful Miniature Accessory. 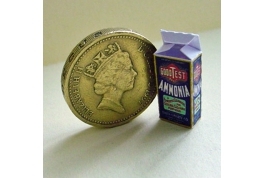 12th Scale Open Ammonia Box Suitable For Period Settings. 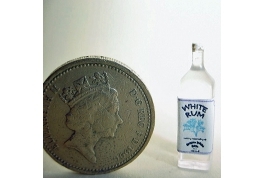 12th Scale Square Acrylic White Rum Bottle. 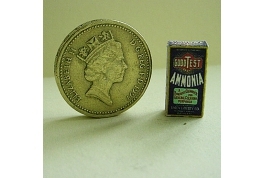 12th Scale Ammonia Box Suitable For Period Settings. 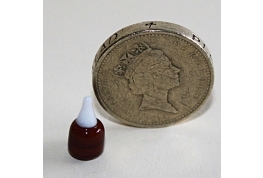 12th Scale Balsam Of Aniseed Bottle, Suitable For Miniature Medical Settings. 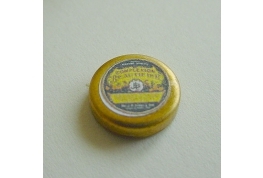 Delightful Bilious Pils Tin 12th Scale For Dollhouse Use Only. Lid Non Removable. 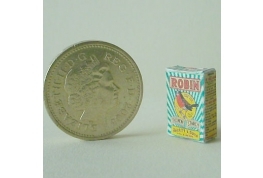 Trade Price Available To Resellers Please Enquire. 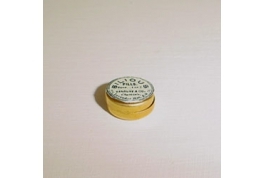 Brasso Bottle for your 12th scale Dollhouse. 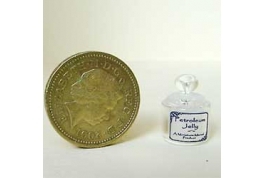 A realistic British made miniature. 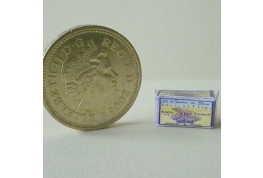 Excellent quality 12th Scale Brillo Pads Box. 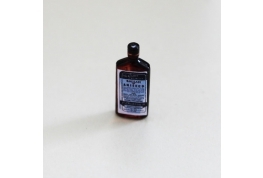 12th Scale Cod Liver Oil Bottle, An Ideal First Aid Or Bathroom Cabinet Piece. 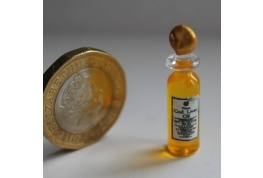 1:12 Scale Cod Liver Oil Bottle An Ideal Chemist Or Bathroom Accessory. 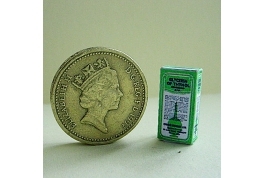 12th Scale Glycerin Of Thymol Compound Box Suitable For Miniature Chemist Settings. 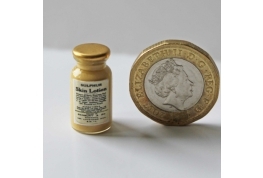 12th Scale cod Liver Oil Bottle.An Ideal Bathroom Accessory.